Looks like Samsung is hard at work to make Android L compatible with the Galaxy S5. After all the company promised the update to hit users by the start of December, and by deadline the South Korean manufacturer has some work to do. 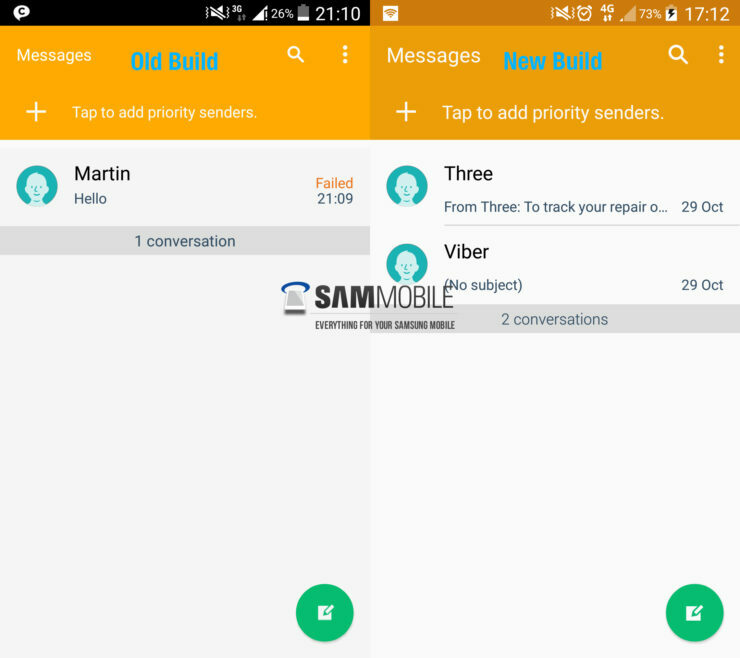 By the looks of things, development seems to be going quite well over at Samsung as new screenshots of the Galaxy S5 running Android have been leaked. 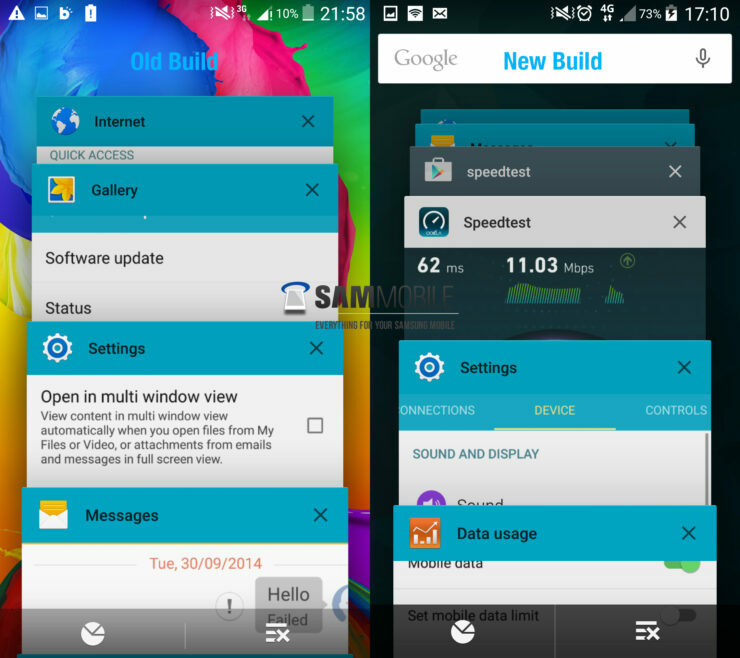 Android L For Samsung Galaxy S5 Updated With More Material Design Elements And Improved Interface. All the Samsung Galaxy S5 users are in for a good treat from Google after their device receives the Android 5.0 update this December. 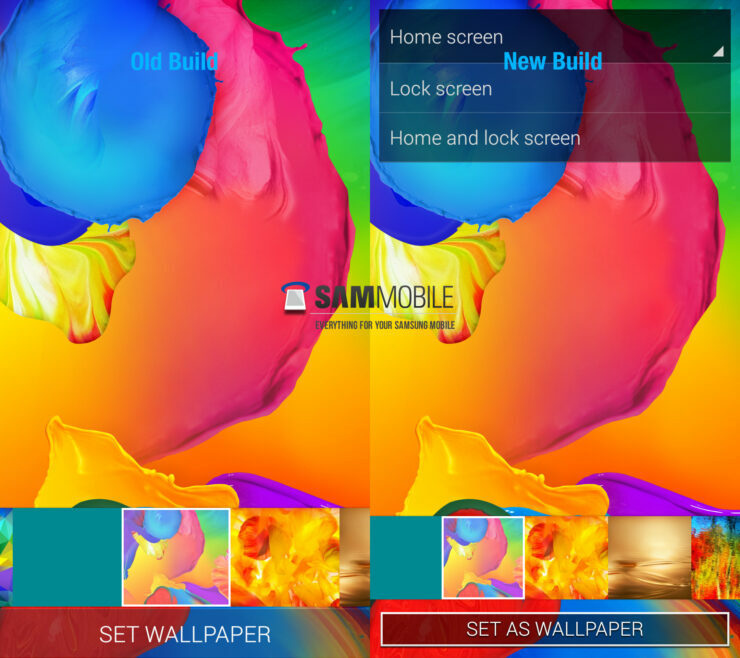 Samsung has been hard at work over Android 5.0 and these changes have been documented quite nicely by folks over at Sammobile. The list of updates in this latest Android build for the Galaxy S5 is quite diverse. 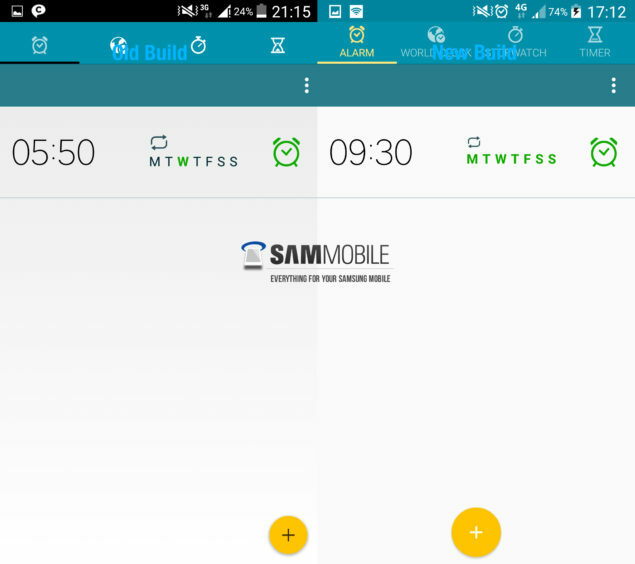 The UI for the Galaxy S5 and several icons see improved aesthetics in this latest build. This includes improved UI for Music, Settings and home screen. A Google search bar is also now present in the recents menu and we see improved animations as well as a new off screen animation. 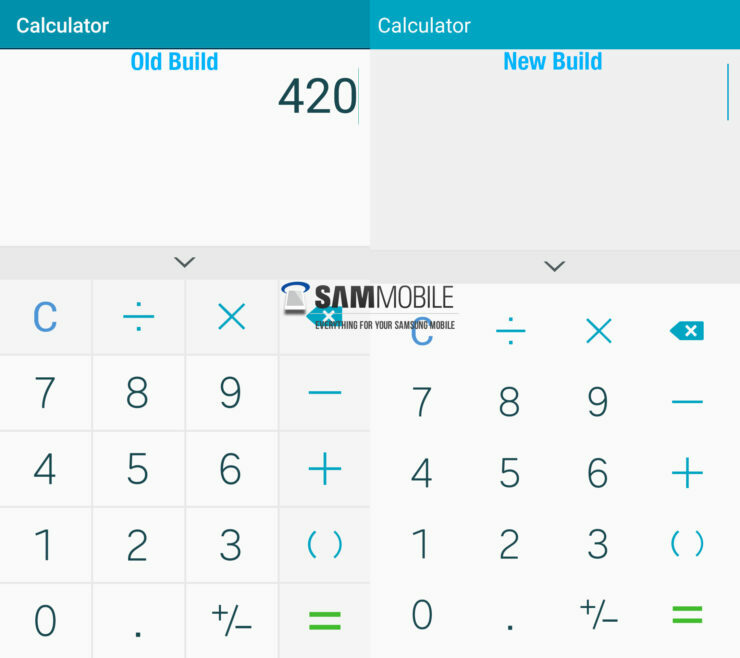 Improvements in Clock, Calculator and a new search bar in the contacts menu are some more things that have been updated by Samsung. 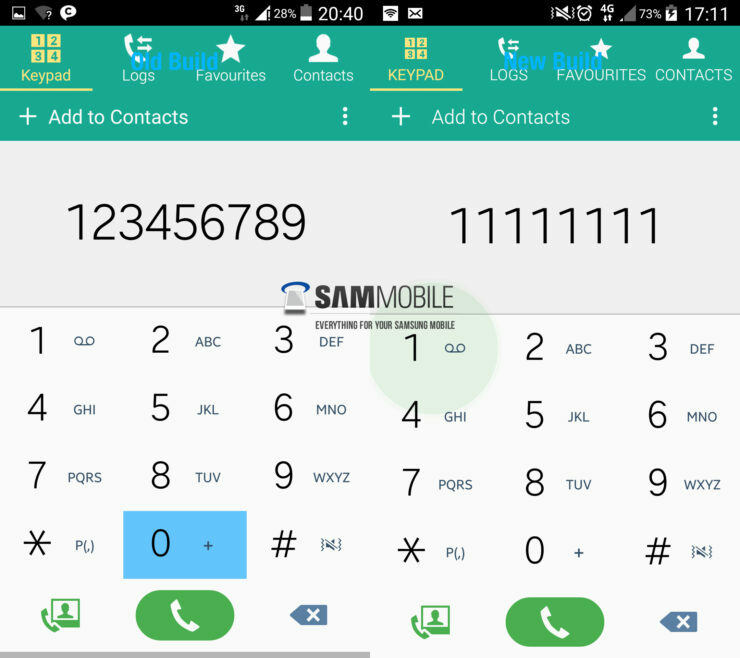 The Green color theme of Android L also sees itself being replaced by Samsung’s traditional blue color. 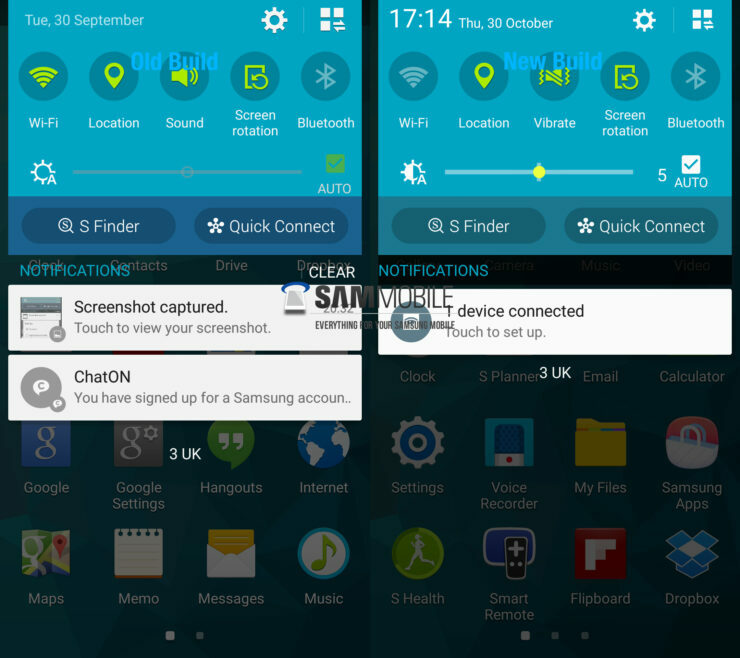 Samsung’s latest fixes for the Galaxy S5 also include improved search options in the Media app, with new search filters now present for Documents, Vehicles, Food, Events and more. 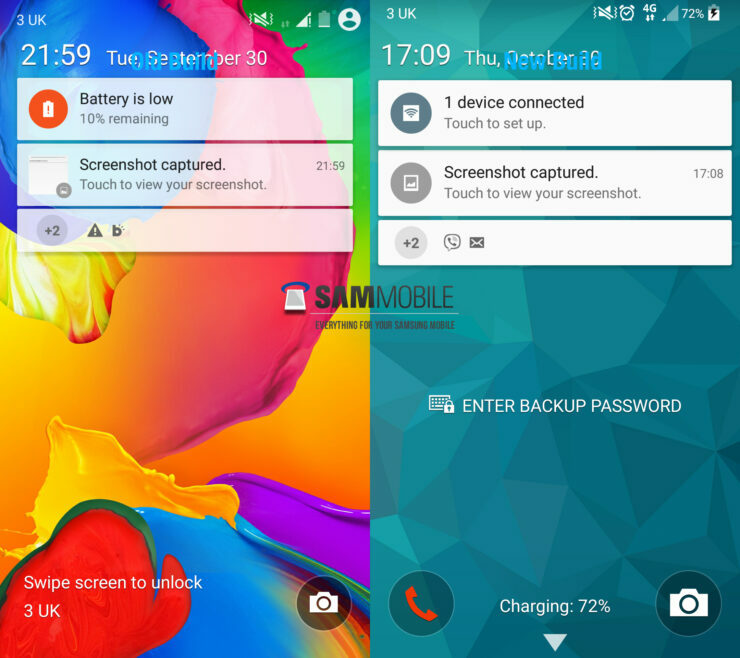 While Android 5.0 for the Samsung Galaxy S5 is far from finished, these updates suggest that work is underway over at Samsung and the end product for the Galaxy S5 will not disappoint. We’ll let you be the judge. Take a look at the screenshots below and let us know in the comments box about what you think.